Building new beds, making repairs, or finding solutions can be very time consuming. If you are pressed for time this holiday season, let Handyman Matters take care of your to do list. For a free estimate, give us a call, 866-FIX-MY-HOME! Small bedrooms often pose a problem. 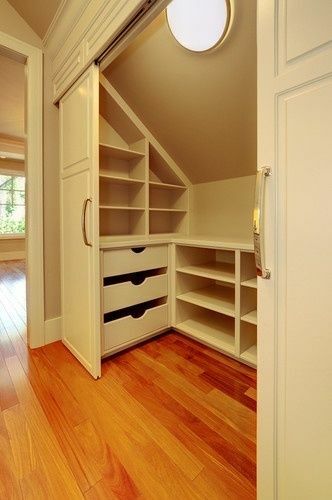 After all, we all need to have somewhere to sleep and somewhere to store clothes and, in the case of a child, somewhere to play. The most obvious space saving tip would really to install bunk beds – but then the wise parent will start think about the safety aspects of a young child climbing a ladder or even sleeping on the top bunk. Many of the newer bunk bed designs nowadays have done away with the ladder and incorporated cube-shaped climbing blocks which are certainly more stable. The other popular idea is the twin bunk bed, whereby the lower bunk extends beyond the upper side of the top bunk. This is great with older children and for teenagers for whom it has proved particularly popular – especially for the slumber party! There is a plethora of other space saving beds on the market: one of the best space saving tips for kids in a small bedroom is the folding bed that folds completely flat up against a wall when not in use. When folded, it only protrudes slightly into the room, leaving the whole room as available floor-space. There are some limitations associated with this option, however: Most of these designs are costly, and the wall to which it must be attached should be particularly solid. However, if all the criteria are right, and you can afford it, this option for kids in a small bedroom is absolutely perfect. One of the more important aspects of any kids room is storage which, in a small bedroom is even more essential. This is where the concept of the integral stairway to the top bunk comes into its own. The manufacturers recognize the necessity of this and have incorporated drawers specifically designed to fit beneath these stairs. It’s a great place to store small toys. 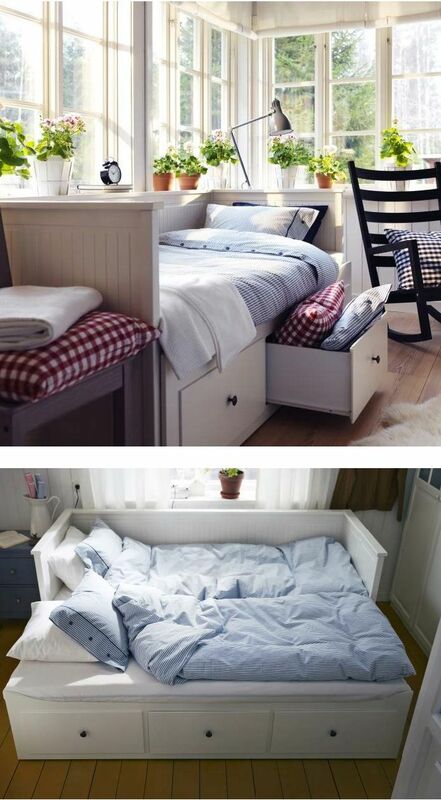 While there are many variations on adequate storage solutions and space-saving beds, overall space saving tips for kids in a small bedroom tends to boil down to devising a suitable sleeping arrangement that doesn’t take up too much space and provides sufficient storage solutions to prevents the accumulation of clutter. Get those two solutions correct, and you have cracked it! Whites, grays, creams, beige and brown are all timeless neutral colors used extensively as home paints. Over the years, these neutral colors have evolved and their modern avatars include olive green, jade, lilac, cool silver, organic grays, soft yellows and so on. Browns are considered ‘near-neutral’ colors. Neutral palettes are a good base while giving your home a paint make-over for a classy, soothing, elegant ambience. The correct neutral colors go with everything, giving a beautiful canvas to work upon, making it possible to create extremely chic, versatile rooms. They can be spruced up with colorful accessories and are easy to match with furniture. • There has to be sufficient contrast so that the whole neutral look does not end up looking boring. 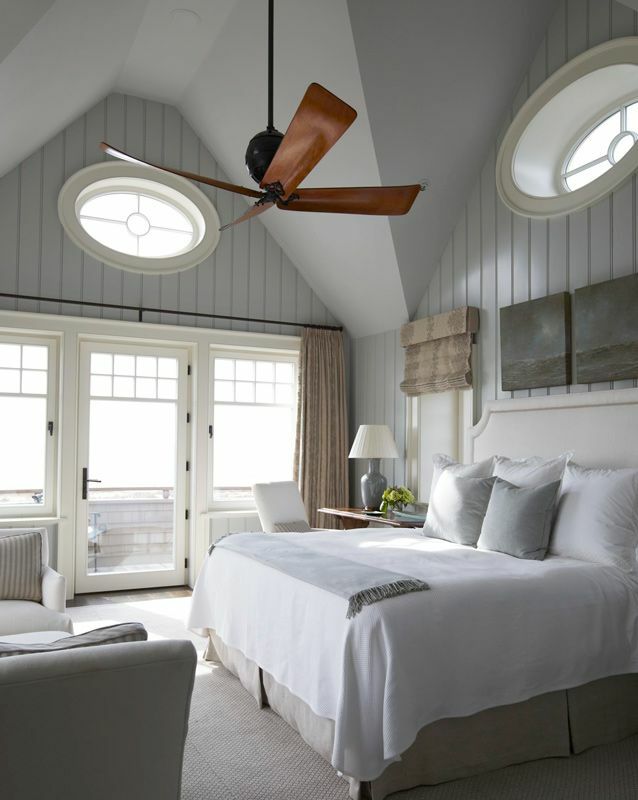 • A neutral color combination might look lifeless if the room does not have access to good natural light. • Curtains, window draperies, slipcovers and pillows should all be in sync with the neutral theme. • The undertones or second shades associated with neutral colors are gold, peach, tan, yellow etc. A subtle neutral color palette is both an end in itself or provides an ideal backdrop for bold statements. They never go out of fashion and blend easily with the surroundings. Subtle, neutral colors provide an excellent backdrop for walls and ceilings. White is the perfect backdrop for bold artwork and contemporary furniture. Colors look great against a background of white. Inject a bit of color by painting the doors and window frames in a contrasting color to enhance the white on the walls. Whites also contrast well with rich, dark furniture colors. Even off-white can convey a feel of richness and depth. To give your home a warm, comfortable rustic feel, use dark neutral shades of brown, rust and black. While opting for browns and greens, choose a lighter or softer shade of these colors that have a touch of earth tone in them, for instance a more faded or antique olive green. Gray is a neutral color that will work on the walls in most any decorating scheme. Even the palest shades of gray will shimmer when sunlight enters the room and give off a warm glow when offset with undertones of white or cream. Gray is associated with sophistication, offering opportunities to decorate in black and white. As a standalone option, beige might look drab and uninspiring but it provides numerous options in terms of furnishings and decorative accents. When using beige, add a tinge of lighter or darker neutrals to make the room look lively. Neutrals offer a comfortable alternative to jarring bright colors. They create a fabulous background for other colors to dominate. Neutral hues make hallways and other small areas appear more spacious than they really are; they are a good choice for living areas because they go with any color of furnishings. But remember to have small accents of color to break the monotony of a completely neutral pallet. If you intend to sell your house in the future, then it’s better to opt for neutral colors for better resale value as you will find most prospective buyers prefer a neutral palette. As the seasons change, many times your local thrift and consignment stores will have a change in inventory. These can be great resources for decorating supplies, furnishings, accessories, paint, wallpaper, and fabrics. But before you go shopping, make a plan that incorporates items you already have into your decorating task. The best strategy in budget decorating is to always inventory and use what you have on hand before buying decorating supplies. Be sure to check out the garage, attic, and/or basement for useful materials or furnishings that can be recycled into a new decor. Shop in your own home first! Consider moving items from one space to another. Sometimes pulling items from one room to another and simply re-organizing, fixing up, or just using an item in a different way can be enough to jazz up a room. Add a fresh coat of paint, different window dressings and rearrangement of furnishings, and you have transformed a room. Need some paint? If you can be flexible about color, check the mis-mixed table at your local home improvement, hardware, or paint stores. You can find high quality paints for a fraction of the original retail cost when colors don’t turn out exactly as they should have. Sometimes you can find a slight variation of just the color you’ve already picked that will work just as well with your selected color scheme and save you lots of money. Collecting fabrics for future use is also another great idea. Even unwanted clothing can be used to create small window dressings, pillow covers, and accessories. Many people give away scraps of fabrics or sell them at yard sales. Be sure to check clearance and end piece items at sewing and fabric shops. Before you make your plans, check out several books at the library on home decorating. You will find no shortage of books on the subject. Glance through them and grab ideas to incorporate into your own decorating task. If you have a specific challenge to overcome, it’s likely that someone else has already encountered it, conquered it, and written a book or web page about it. Use their knowledge! It will save you time and frustration of figuring it out. Make your own accessories. Learn to make swags and wreaths. Swags and wreaths bring texture and color into a space and can be fairly simple to create. A simple how-to book is all you need to create a few decorative pieces. Wreaths can easily be adapted to suit any theme or color scheme. Don’t over-accessorize. If you have collections, group them together for the best displays. Your trinkets and treasures will look less like clutter and more like valued collections. So, before opening your pocketbook to big-purchase items, look a little closer to home for decorating ideas that can give your house an entirely new look and feel! There are a handful of inexpensive renovation ideas you can utilize to increase your home’s resale value. Homebuyers are looking for kitchens that immediately appear spacious, in good repair, and have the necessary furnishings. Add to the room’s cheery appeal by installing lights to make it look brighter, or increase the wattage of the bulbs in the fixtures already in use. Remove countertop clutter, and especially remove items that sit on windowsills or in any impede the flow of natural light into the room. Make sure that counter and tabletops are clean and in good repair. If the budget will allow, a quick and remarkable fix is to replace current flooring with stone or tile. Likewise, make sure your living room is also airy and embracing. Re-paint dark surfaces with something lighter. You may not be able to afford new furnishings or carpeting, but the addition of a lamp or two that brightly illuminates the room will add boundless appeal. Don’t overlook the yard and garden. Keep bushes trimmed, sidewalks clear and in good repair, and gardens—even in winter—tidy and free of leaves, needles and other things that could give the exterior an unkempt appearance. In bedrooms (and other rooms, as well), mirrors are a quick and cheap “fix” to add to a sense of spaciousness. There’s a reason that five-star hotel rooms always have generous-sized mirrors—it gives the rooms the impression of being larger than they are. Are there enough electrical outlets in each room? Consider adding more if all are currently in use, or located in inconvenient spots. Current studies show that potential home buyers react favorably to natural materials such as stone, marble and quality wood. These add a feeling of cleanliness, as well as a modern touch. Use fluorescent rather than incandescent lighting in bathrooms to provide a lighter feel. Modern towel holders, racks and shower curtains also work wonders for giving bathrooms an up-to-date feel. You want your home to stand out from any other homes also for sale in the vicinity, yet at the same time, you don’t want your place looking so vastly different as to seem out of place. The key things to remember for boosting your home’s appeal are these: Spaciousness, cleanliness and a sense of light. If these are your watchwords, then you are well on the path to creating an inviting and attractive environment.